Have you ever dreamed about leaving everything behind and setting out on the ultimate National Park road trip across the entire United States? I know I have! While I’ve set off on a number of epic road trips, including a massive west coast National Park road trip (twice, actually), and another cross country road trip, and yet I’ve only managed to visit a total of 30 of the 61 National Parks. That means I’ve still got a lot of ground to cover, especially those parks that lay east of the Rockies. And don’t miss my top national park road trip planning resources at the bottom of this article! 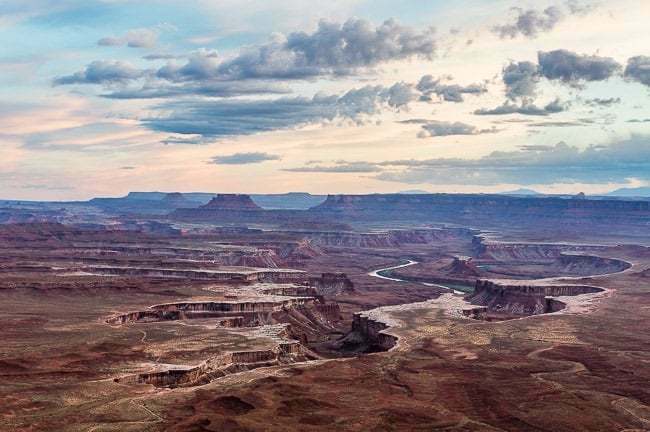 In this article, we are going to be talking about how to link together the vast majority of those parks, including basically all of them within the Lower 48 (aka the Contiguous USA) as well as an option for including the two NEW national parks that were added to the system in 2019. Combining together a bunch of national parks is the very definition of a great American road trip, in my eyes. Ready? Let’s get planning and hit the road! Within the continental United States (aka Lower 48) there are a total of 49 National Parks — there are 2 in Hawaii, 8 in Alaska, and 2 in the territories, making a total of 61. But of those 49 National Parks in the Continental USA, there are another four parks that are not accessible by vehicle due to the fact that they are island based National Parks. While driving the Pan American Highway, I started dreaming about once again returning to those incredible protected areas back in my homeland, and so I started to imagine what a massive national park road trip in the USA would look like. So I jumped on Google Maps and connected the route in the most logical way I could, taking into account the many miles and many parks I have already visited as well. 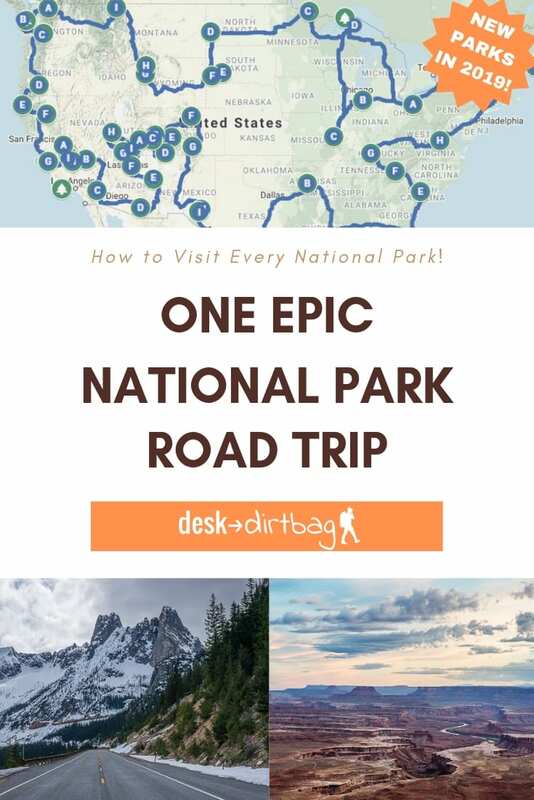 This Epic National Park Road Trip covers ground in at least 39 of the 50 states, across more than 16,950 miles (27,277 km), and visits 43 of the 49 National Parks located in the Continental USA, but does not specifically include the four island-based National Parks (although you get pretty close and could organize boat transport to reach them). I’m not really sure why Gateway Arch is a National Park when it is more of a historical monument. Honestly, that’s one I would probably skip if your focus is on nature. Indiana Dunes, on the other hand, would be easy to include and is a nature area. I’ve also deliberately tried to route the map to visit a number of scenic areas that aren’t necessarily national parks, like Monument Valley, White Sands, or Grand-Staircase Escalante, for instance. I also made the route go through a number of interesting cities or landmarks, like the Golden Gate Bridge, Las Vegas, or even places like New Orleans and New York City, since an epic American Road Trip would seem almost incomplete without at least passing through some of these places. Click and zoom to see more details about the suggested route and the parks along the way. At a minimum, you wouldn’t want to take less than three months, in my opinion, to do a trip of this magnitude, as you wouldn’t want to rush through something like this. For this hypothetical, rushed timeline, I would consider starting this national park road trip in the Northeast (since that’s where the vast majority of people live) and visit Acadia National Park in Maine as the first stop in mid-July. This allows you to cover the northern half of the US National Parks during summer in places like Glacier National Park, Mount Rainier, etc. Then you will head south into the national parks of California by the end of August, and spend the beginning of fall exploring the multitude of parks in the American Southwest before heading once again across country to reach the chain of east coast national parks (hopefully) in time for the changing of the leaves and fall colors. This is a rushed and not ideal trip, of course. I would consider more time to be crucial! 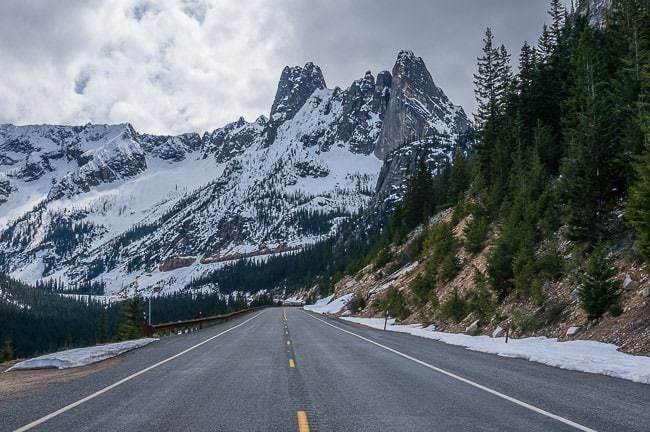 An ideal road trip of this length and geographic range would last at least six months to a year… Considering weather, it might be best to start in the American Southwest in late winter or early spring, then head counter-clockwise, through the Pacific Northwest and northern half of the country in summer, down the East Coast (fall colors!) in Autumn, and across the southern half in the winter. But anyone who was the chance to undertake this journey will have a different starting point, starting time of year, and length of time to complete it. You will need to customize it as you see fit. Here is the order of National Parks visited on this road trip itinerary. Those with an asterisk * are the island parks that aren’t accessible by car. Those with a ~ are the two new Midwest parks which could be included with a detour of the current route. I also included a ✓ check mark next to those national parks that I’ve visited personally. 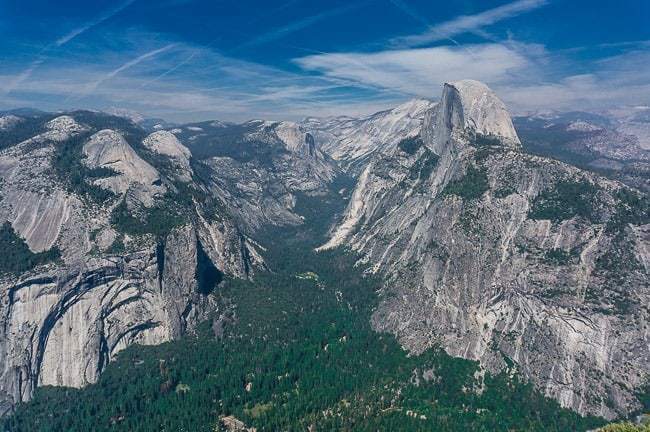 America the Beautiful Pass: The annual pass is a MUST purchase if you plan to visit approximately four or more national parks in one year and it will save you a ton of money! The annual past is just $80 (even cheaper for seniors) and will grant you unlimited access to all parks, even those that normally cost like $30 each! Ken Burns’ National Parks Documentary: If you haven’t seen it yet, this six-part documentary series is an incredible introduction to the history of America’s National Parks system and all the challenges and triumphs faced. MUST WATCH! It will give you a whole new appreciation. 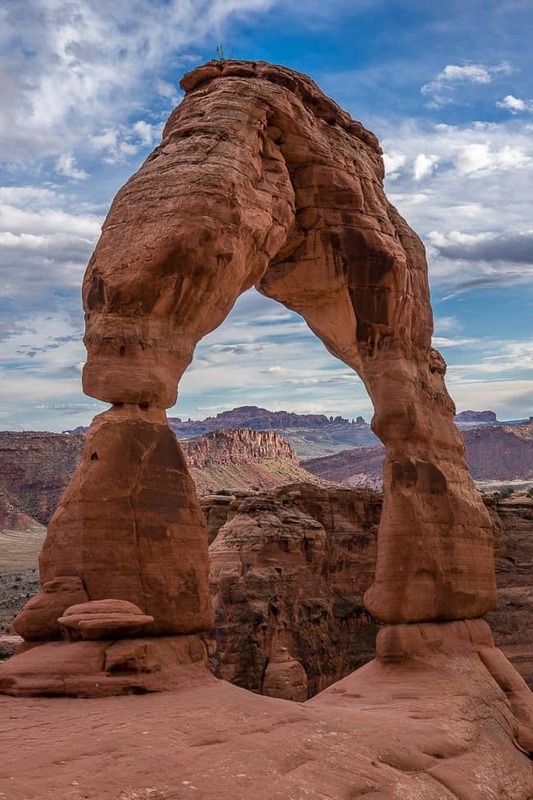 Moon USA National Parks Guide: This is the most complete resource you’ll find about virtually all the parks (doesn’t include the two newest ones) with itineraries, suggested things to see and do, road trip planning and so much more. AAA Insurance: If you’re going to be doing a monster road trip like this, be sure to have AAA insurance which will protect you in the event of a roadside breakdown. 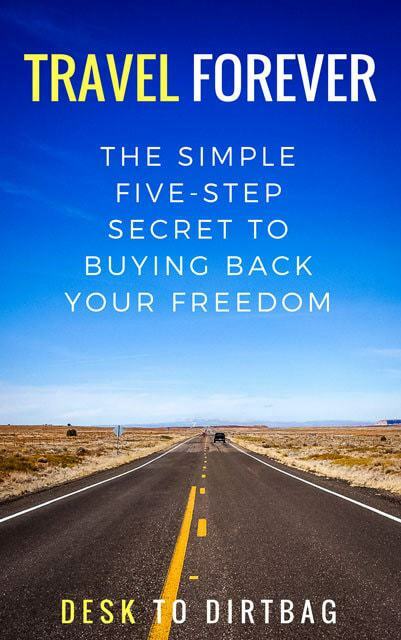 I’d recommend the more complete package which includes up to a 200-mile tow (I had to use that distance once when I broke down outside of Bryce Canyon!). Hopefully, you don’t need it, but it is a lifesaver if you do. Looking for more road trip inspiration? Don’t miss my post about the most scenic drives in the USA, the best road trip books, or all of these amazing places to visit on a West Coast road trip. If you need more concrete stuff beyond inspiration, you may want to check out my 21 favorite apps for a road trip, or my favorite podcasts to listen to while on the road. I hope this post has filled you up with National Park road trip ideas, I know it has for me… Just got to finish up this road trip across South America before I can start dreaming of other epic road trips. 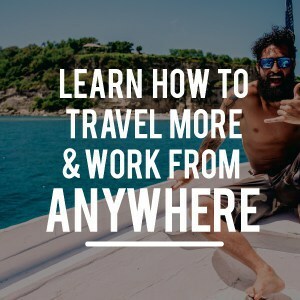 Wish you could travel more? 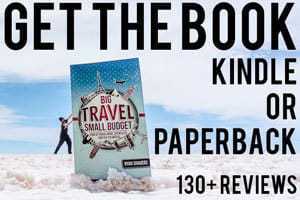 Click here to grab my free resources for affordable, long-term travel, including road tripping. Did you enjoy this post about the most epic national park road trip ever? Please take a second to share it on Facebook, Pinterest, or Twitter. Thanks! My husband and I have been to Dry Tortugas National Park. We took a day trip over from Key West a few years ago. It was incredible. The jellyfish were in earlier in the season than normal and they were beautiful. Some were the size of dinner platters and vibrant purple. There were so many different types of fish. I was unable to get in the water due to being allergic to jellyfish stings but I still enjoyed walking the perimeter of the fort and getting some fantastic pictures of all the sea life. 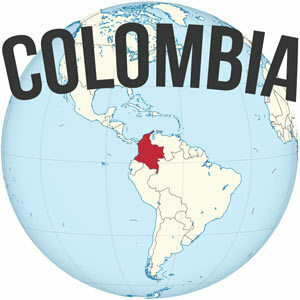 I hope you make it there some day. That sounds amazing! I’d definitely like to experience that at some point… Not sure about getting in the water and the prospect of jellyfish stings though, haha. Make sure to stop at Meow Wolf in Santa Fe. Looks like a pretty wild place! My family and I are thinking about taking a road trip from northeastern Illinois to Mount Rushmore. Is there anything we must see and do when planning this outing? Stop at the nearby national parks, that’s my only rec. Enjoy! I have been in the process of planning just this very road trip. I am so eager to see as many of the national parks as possible. Thank you, you have saved me hours of routing. Toni, that’s awesome to hear! You’ll have to update us all on how it goes for you… Best of luck!